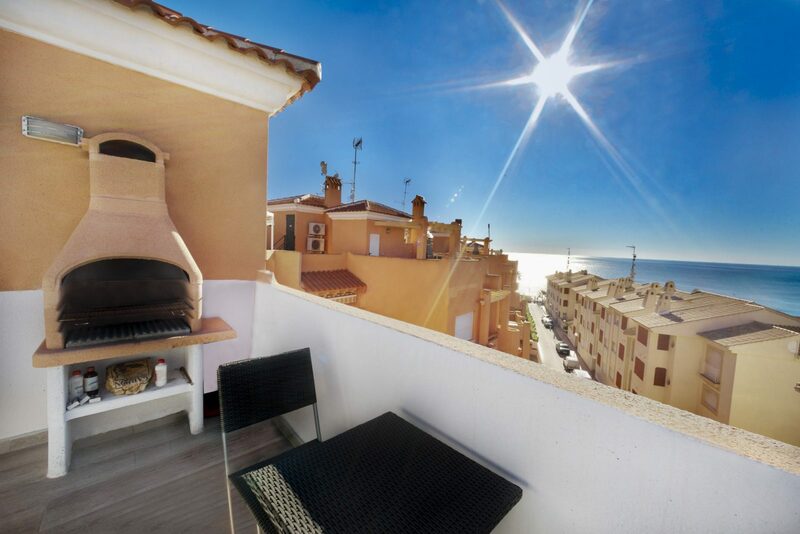 Fantastic, first line luxury penthouse, with breathtaking seaviews. 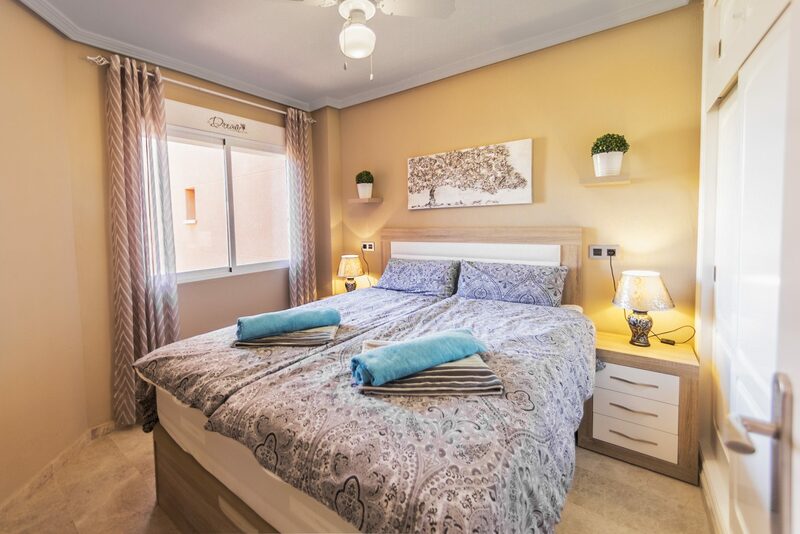 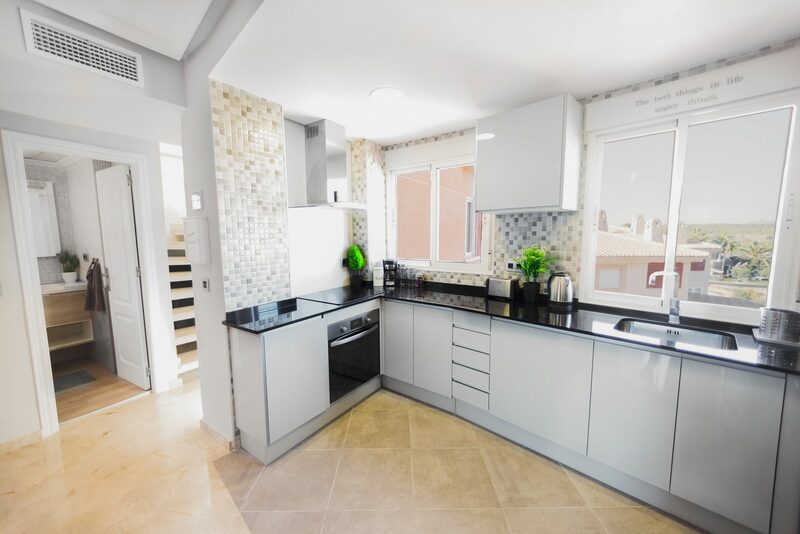 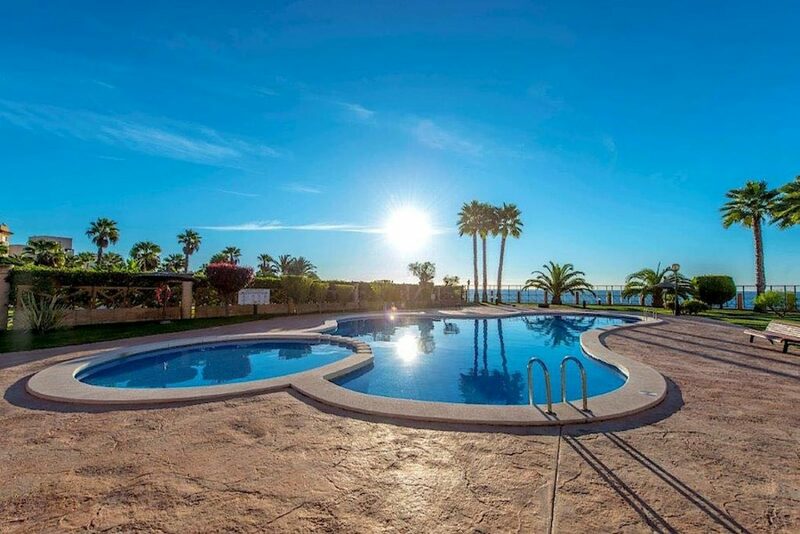 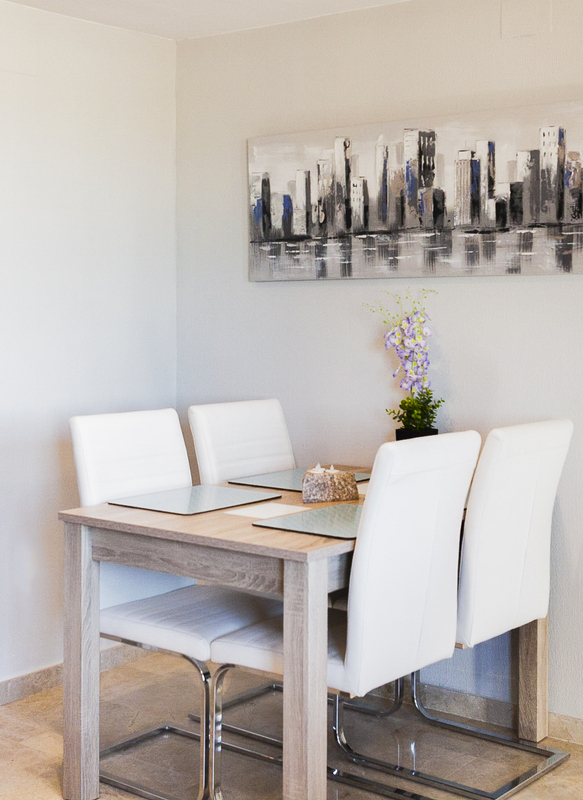 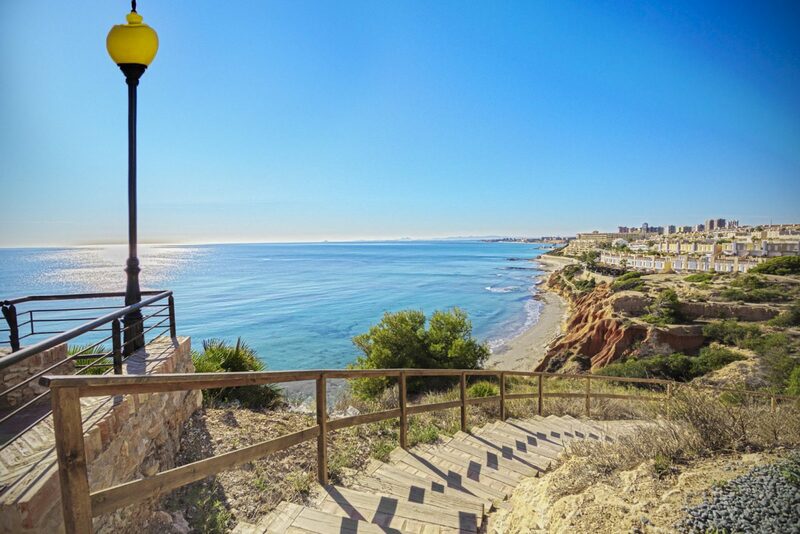 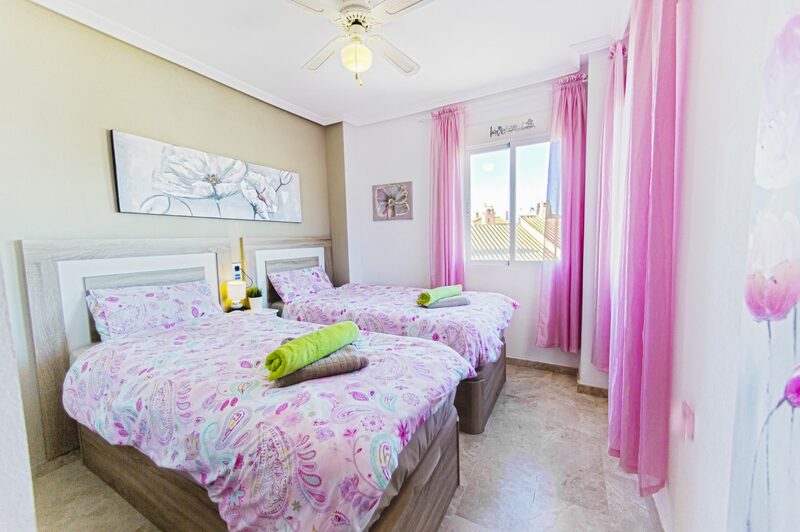 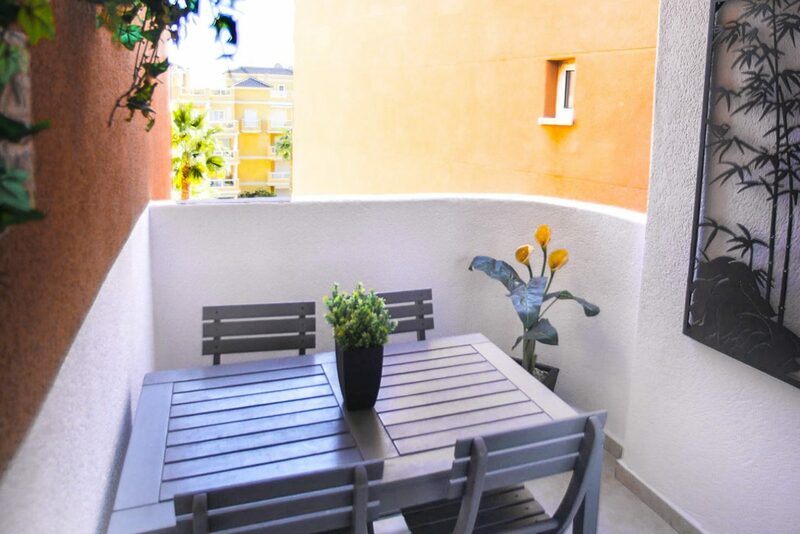 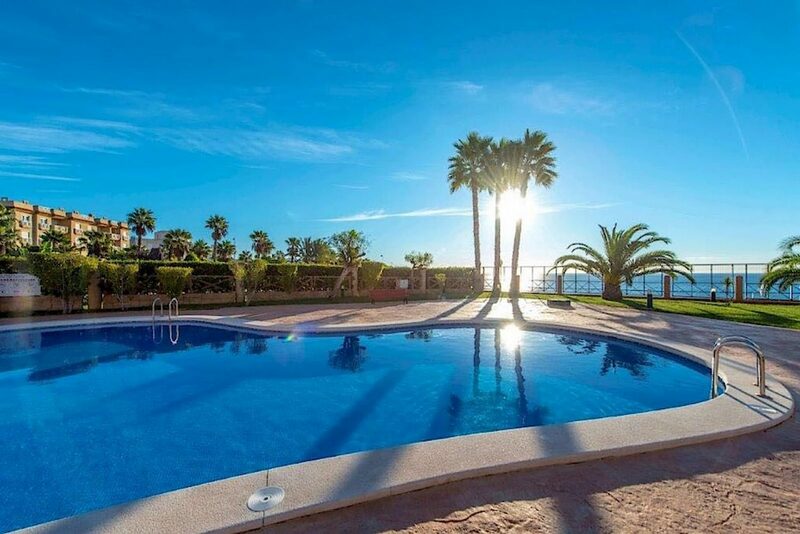 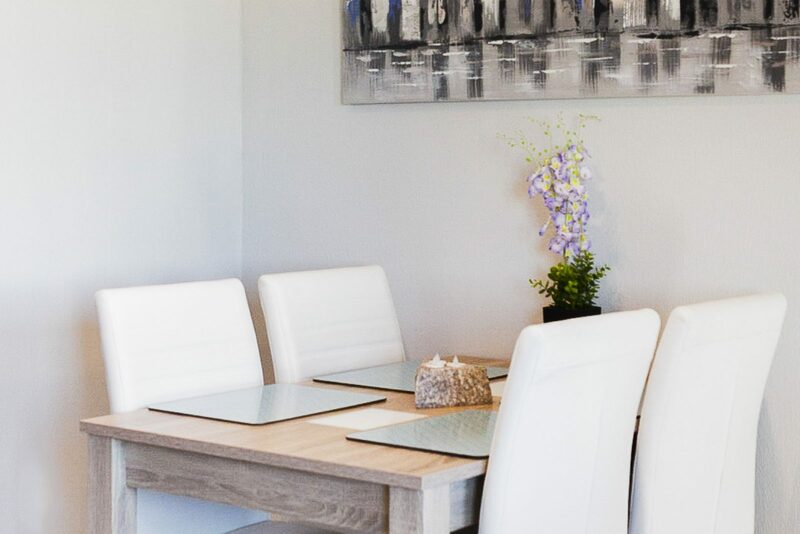 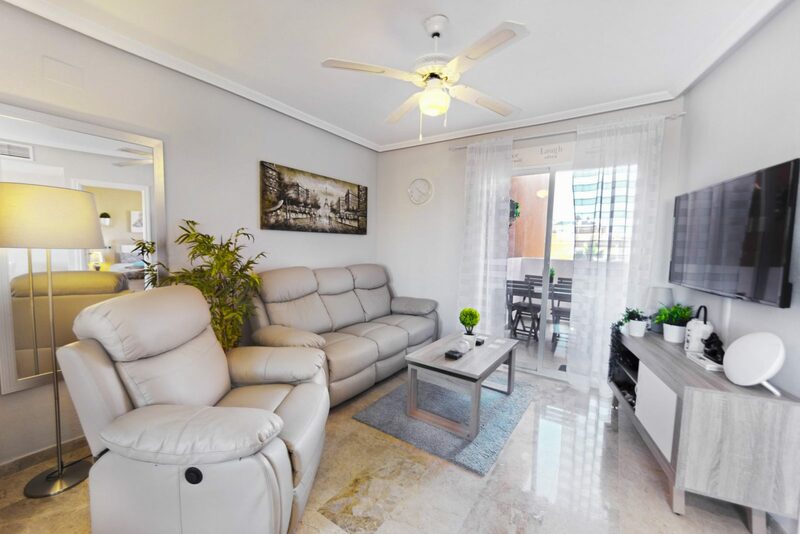 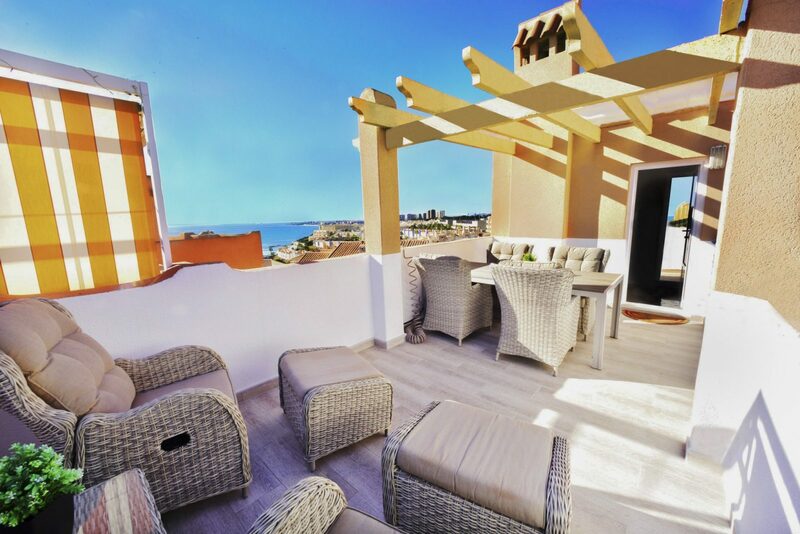 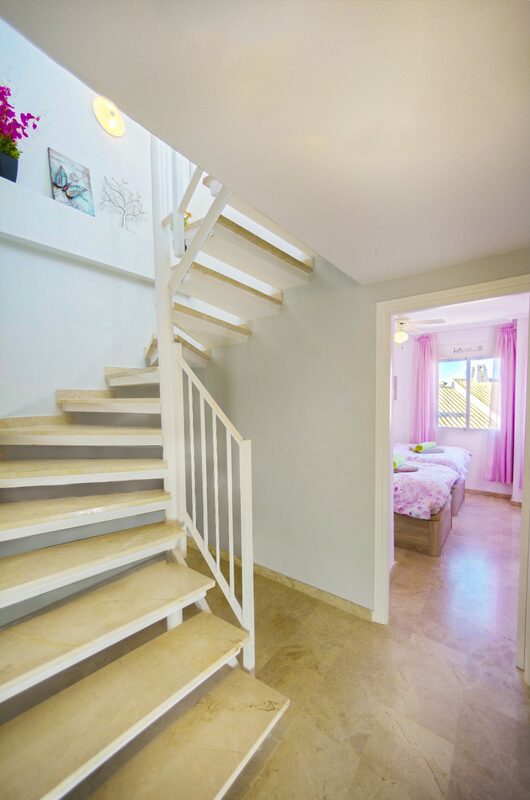 Welcome to Casa Familia, our Penthouse in the Aguamarina part of Cabo Roig! 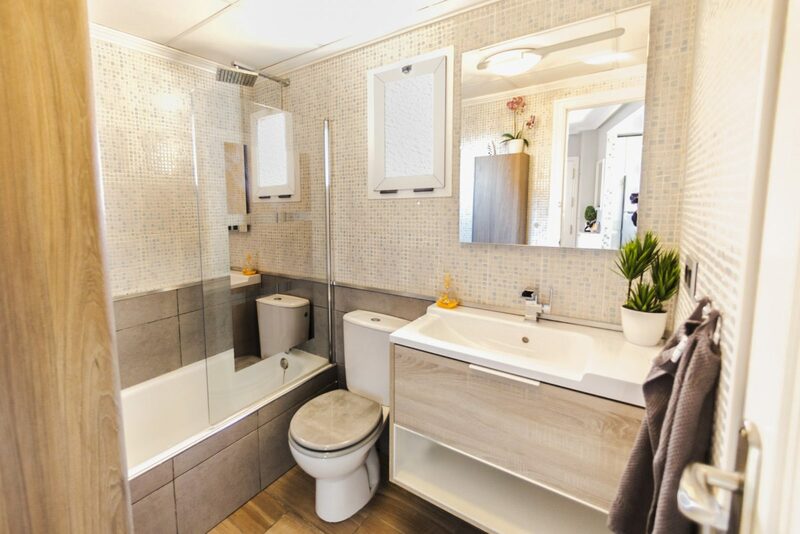 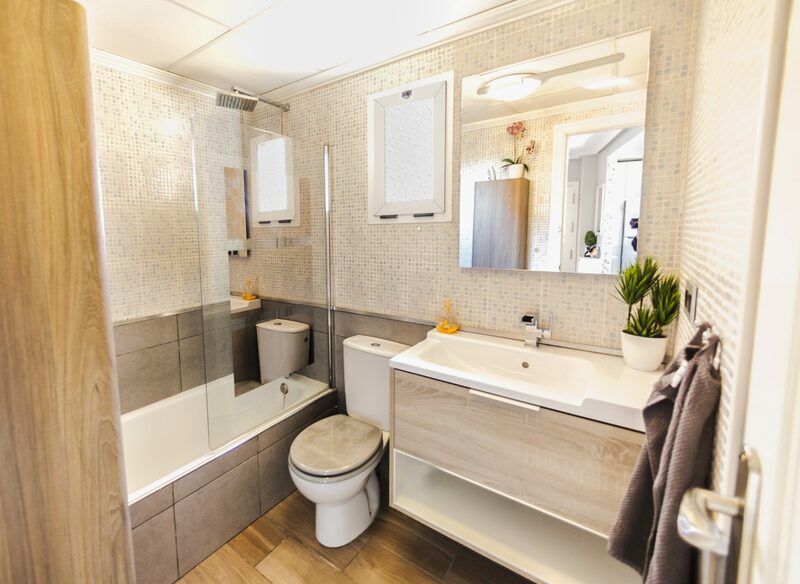 In 2017 it went through a complete interior remodelling to the highest standards for you to enjoy. 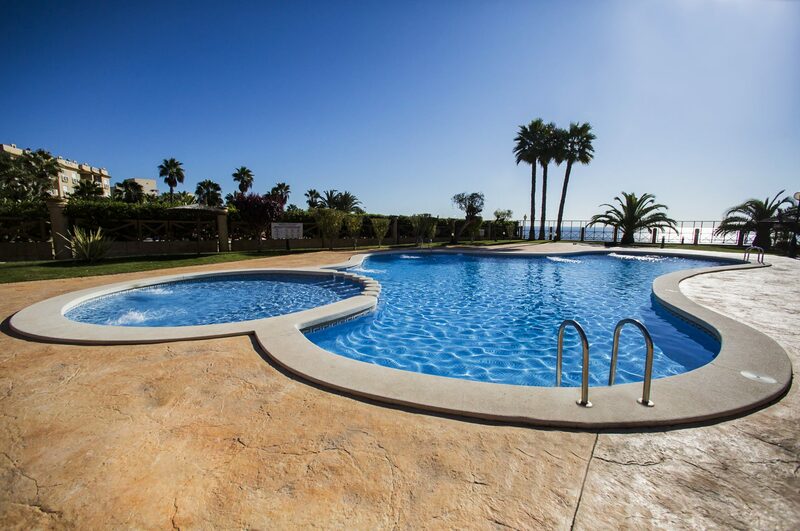 From the pool area the pool lovers can enjoy the sea front view and have the best of two worlds. 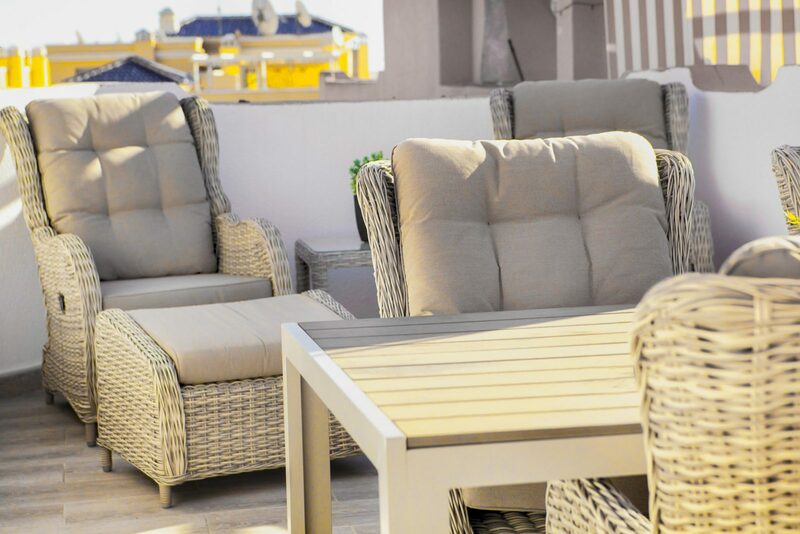 From the private roof terrace you get another spectacular sea view, a cozy lounge area and a stone grill. 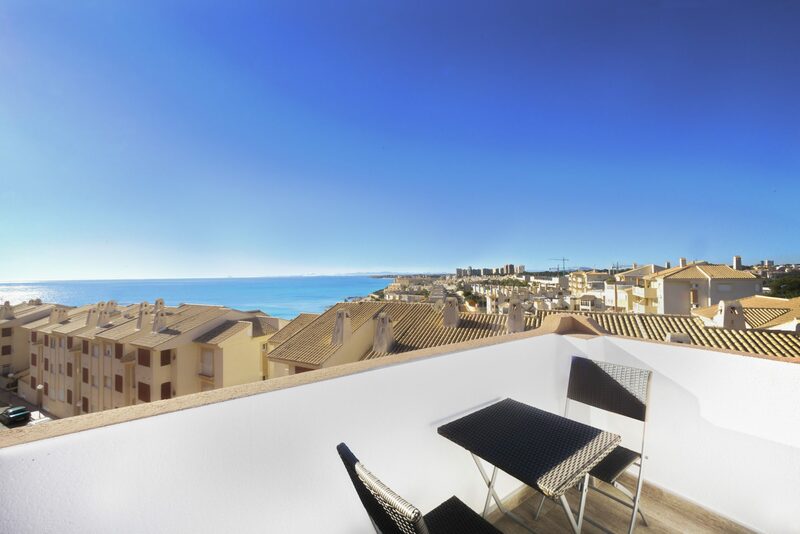 The penthouse is located just 100 meters from the Cabo Roig strip with over 30 bars and restaurants to choose from. 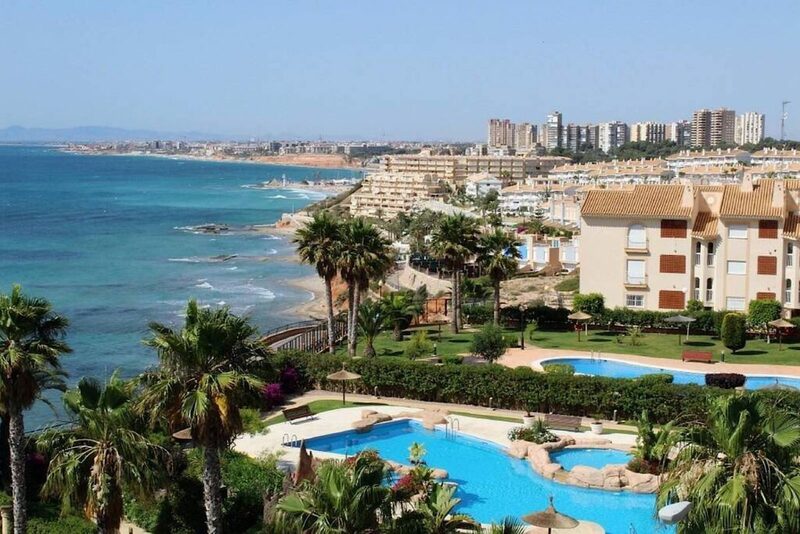 You have the Consum supermarket for your grocery shopping 300 meters in one direction and the sea with the beach walk 200 meters the other direction down the street. 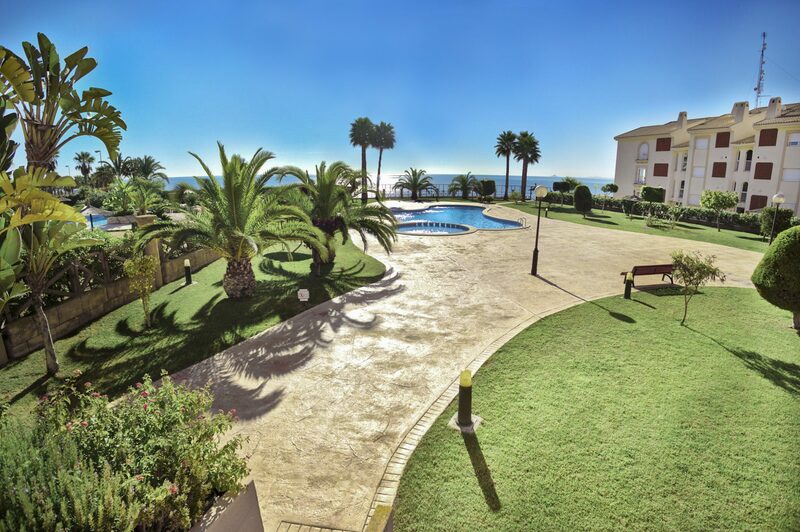 You can also access the beach walk right through a community gate from the pool area. 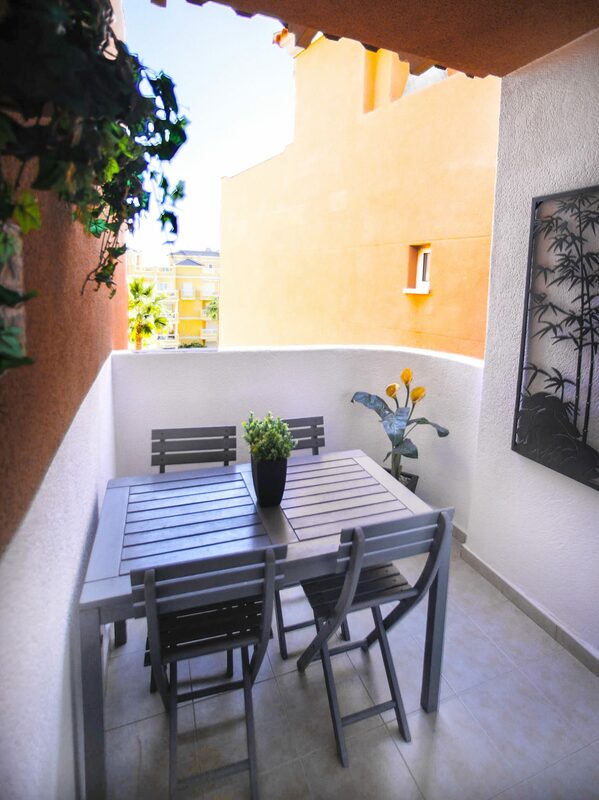 We also have a private parking space in the garage for you to use. 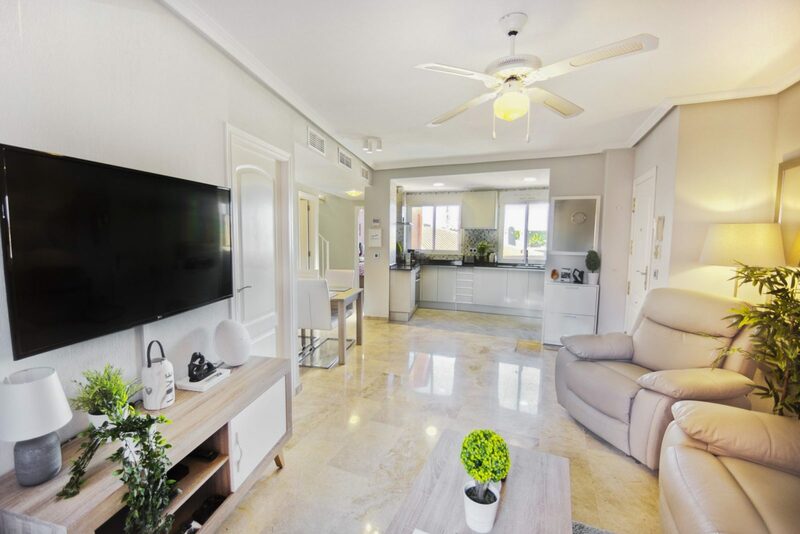 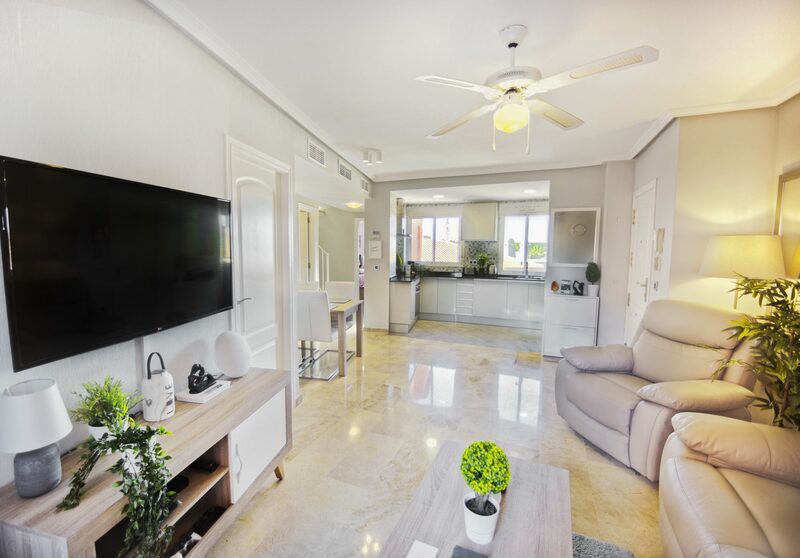 With a car you get to Zenia Boulevard in 5 minutes and within 5 or 10 more you are on the famous golf courses in Villamartin, Campoamor and Las Ramblas. 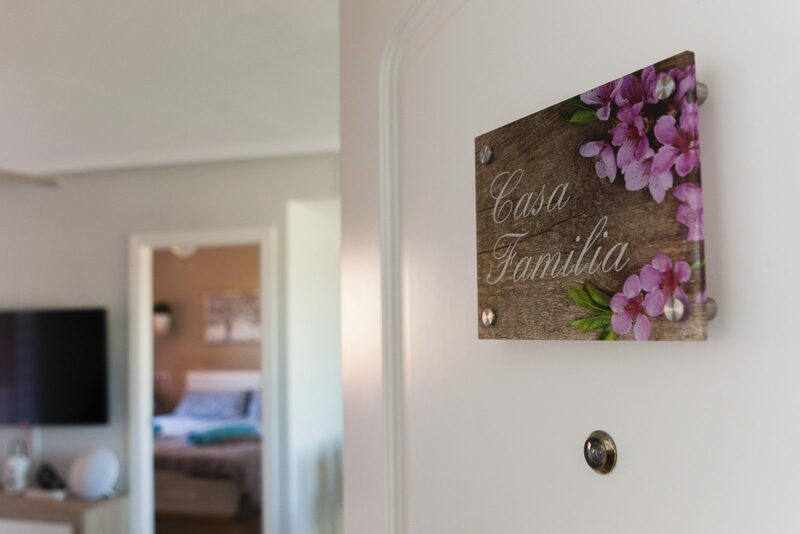 Everything (Water, electricity, fibre-wifi, international tv-channels, bed linnen, towels etc.) 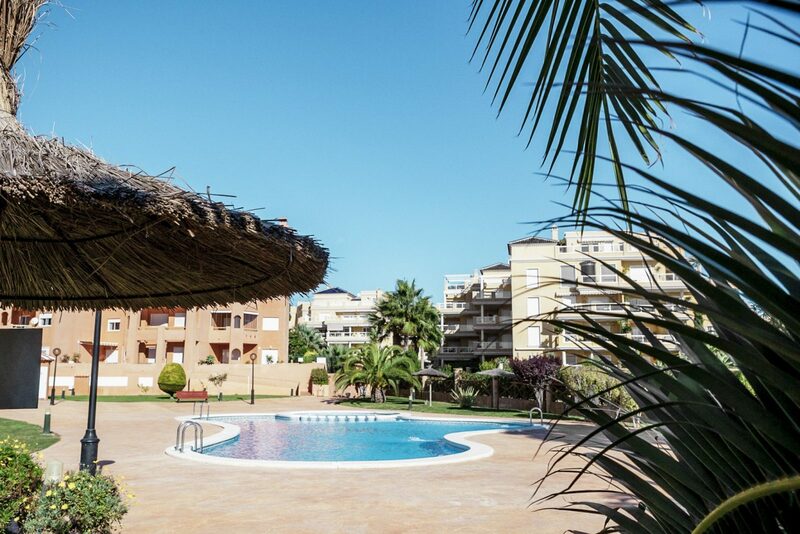 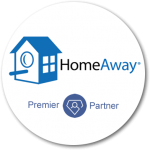 is included in the rental price except for a final cleaning/laundry fee of 70€, that is to be paid directly to our property manager.